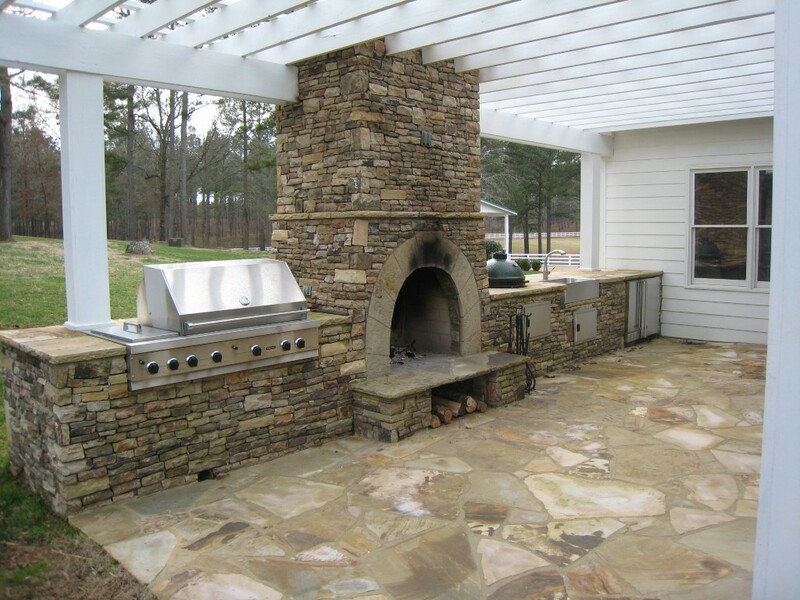 If your fireplace has become an element that people walk by without noticing, it might be time for a remodel. 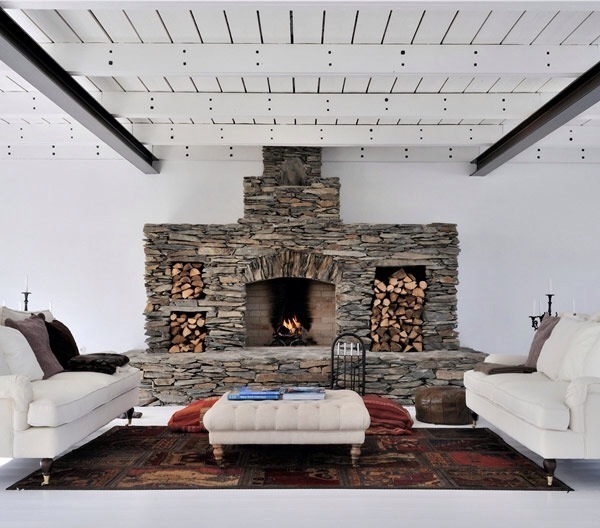 A fireplace is typically a room’s focal point, so by remodeling not only will it add an instant lift to the room but it will also make it more efficient, less noisy and less smoky. 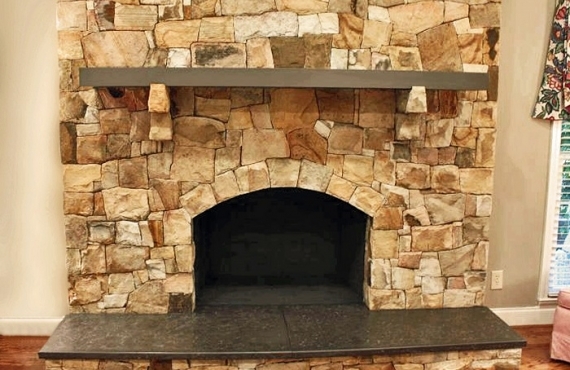 Rumford fireplaces are the most sought after fireplaces people choose to have installed due to their unmatched functionality and form. 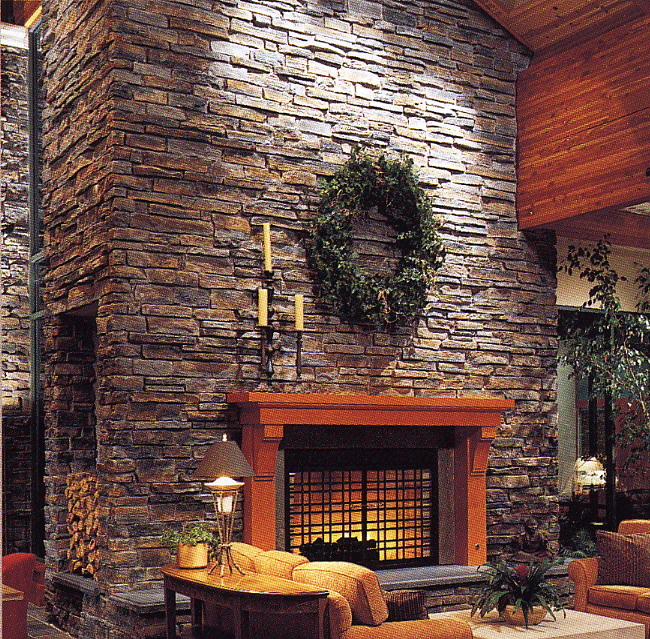 However installing a Rumford fireplace is no easy task. 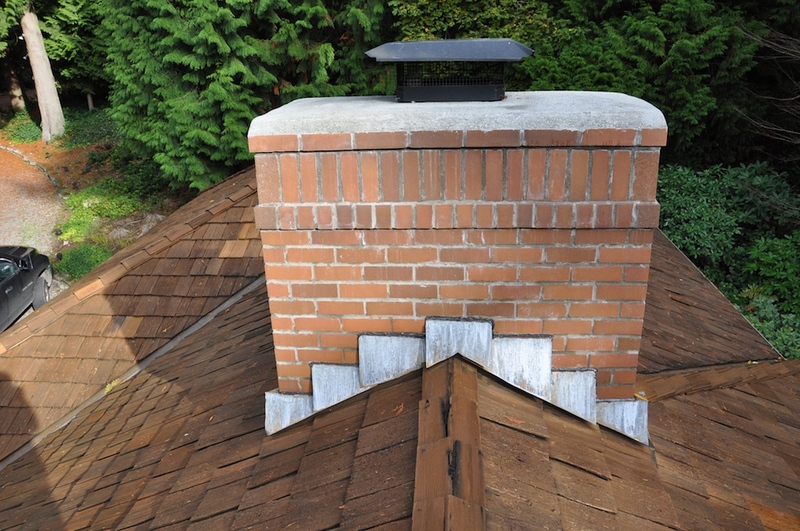 Our crew consists of not one but 3 Rumford certified masons and installers, so no project can be too difficult for the amount of experience we have on staff. 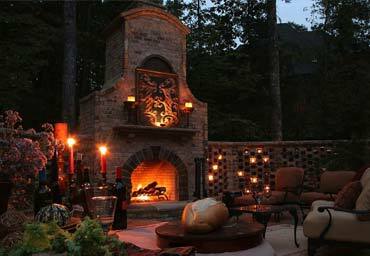 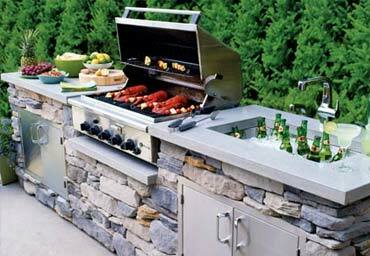 Outdoor fireplaces and pits are a great way to accessorize and extend the entertainment area outside your home. 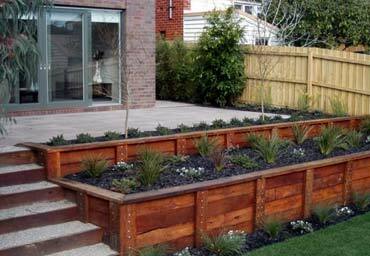 These home-extensions are a great way to enjoy your evening in the outdoors while still staying warm in the cooler seasons of the year. 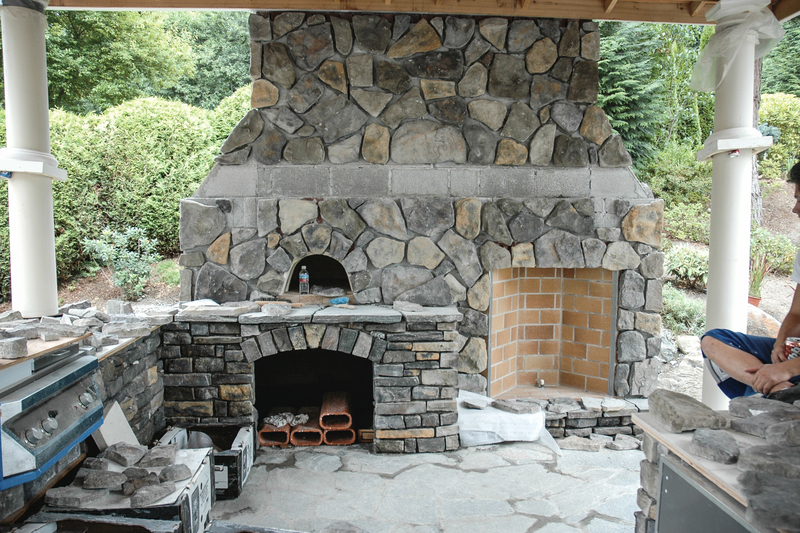 Our skilled masons have a particular eye in constructing fireplaces and pits that will suit your unique environment and fit the atmosphere you are trying to create in your home. 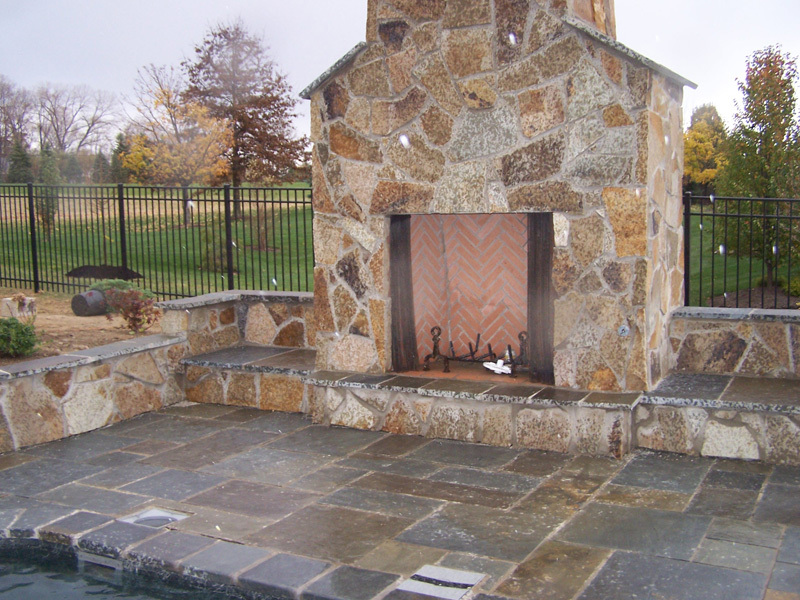 All our fireplace and pits are custom designed in harmony with the client’s taste and style. 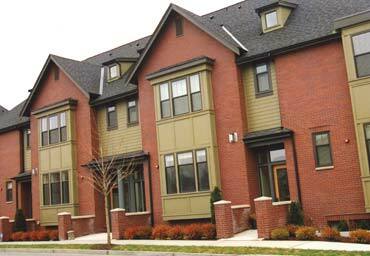 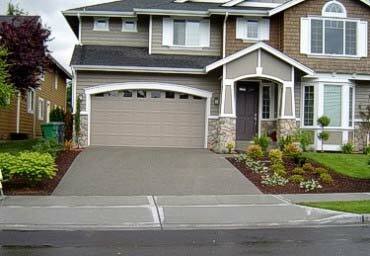 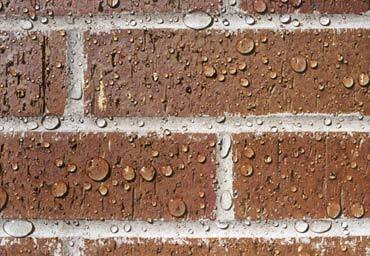 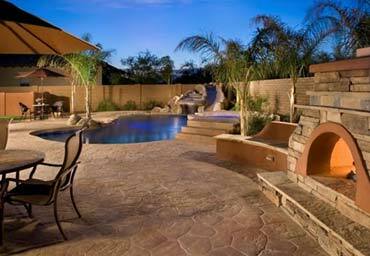 Materials most often used are: Natural Stone, Flagstone, Cobblestone, Brick, Concrete and even Stucco. 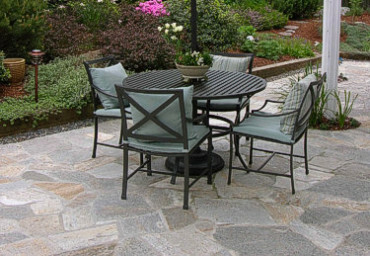 With focus on quality, safety and elegant design we pride ourselves on being the “go-to” masons that will work with you to create the backyard of your dreams.